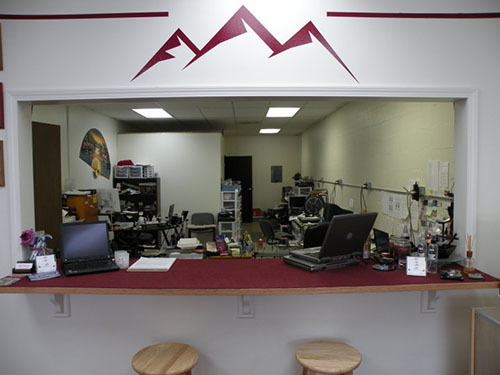 Rocky Mountain Laptops can replace your power supply or repair the AC connection/power port on your laptop! We stock a great deal of power supplies for Dell, HP, Toshiba and other brands, and can quickly order any parts needed from other manufacturers. We can repair nearly every make and model and can fix everything right here in the shop. 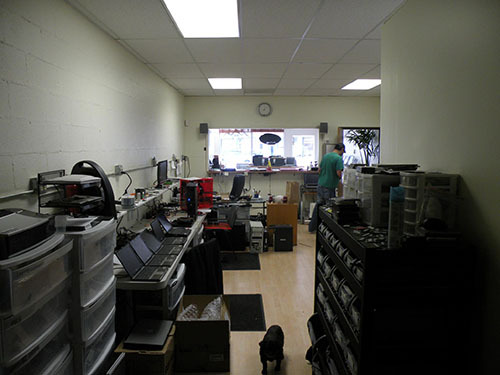 Bring your computer to the shop for a free diagnostic and free quote, or call us at (720) 221-3933 for more information.